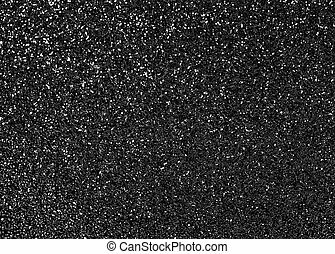 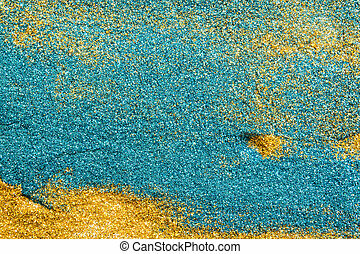 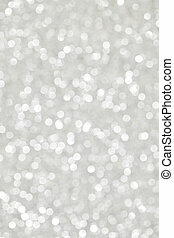 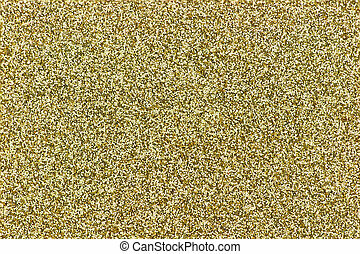 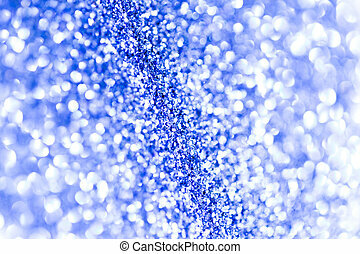 Abstract glitter background. 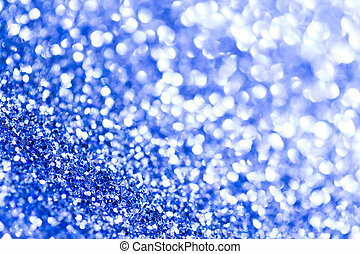 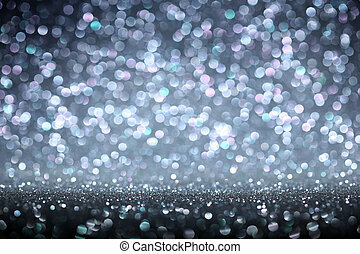 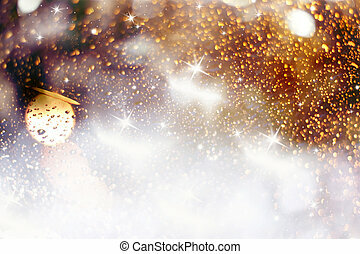 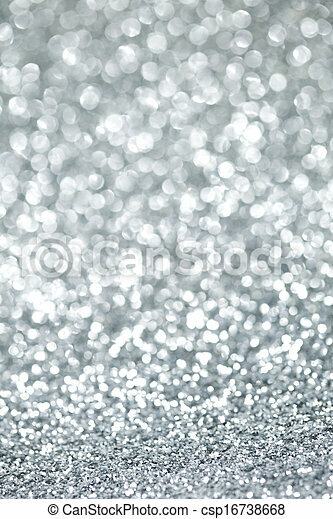 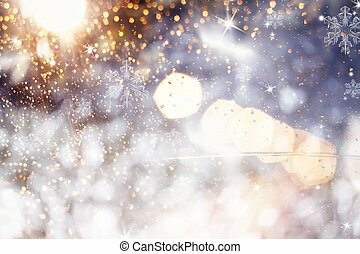 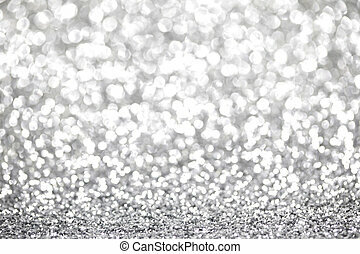 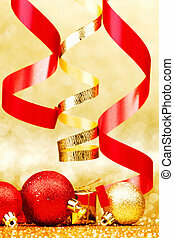 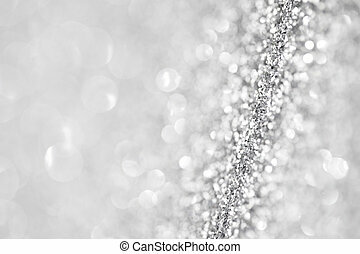 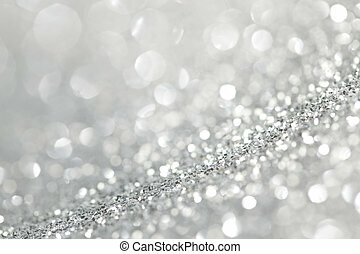 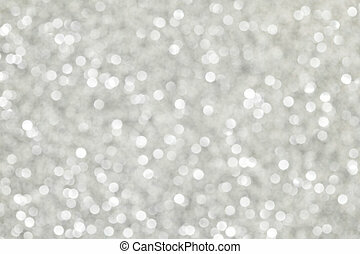 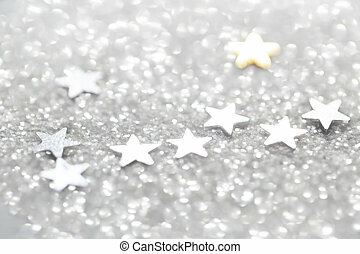 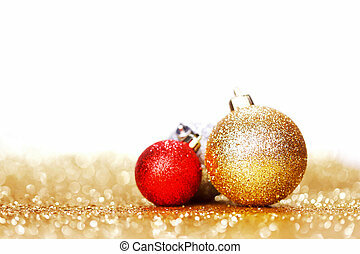 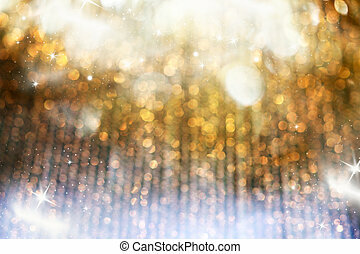 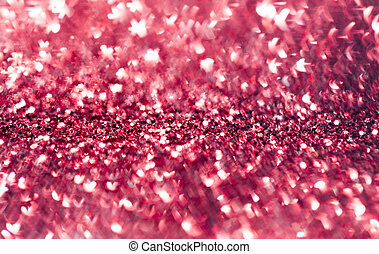 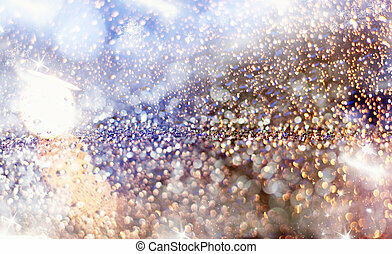 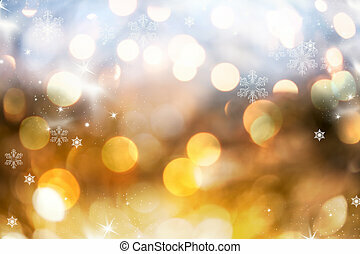 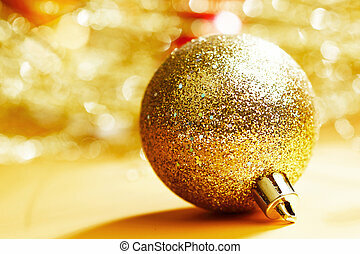 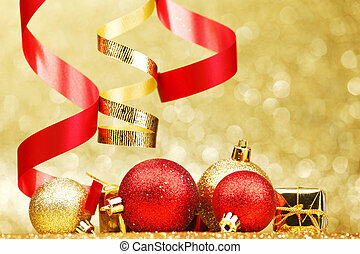 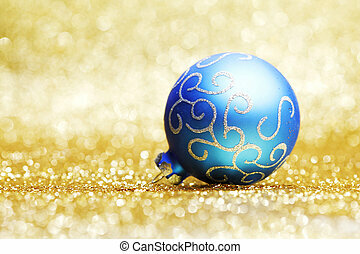 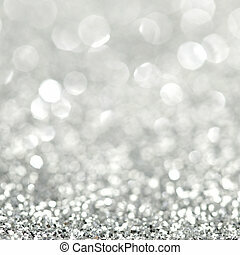 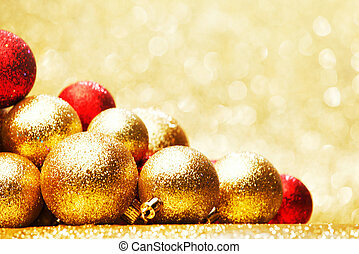 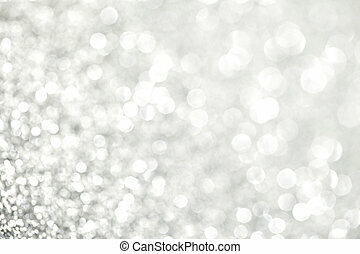 Abstract shiny glitter bokeh christmas background. 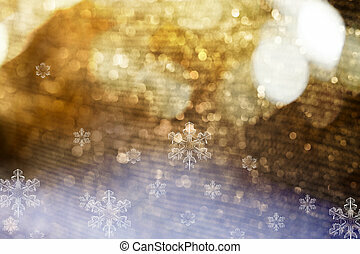 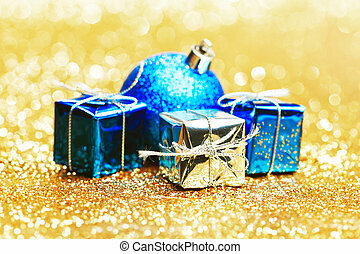 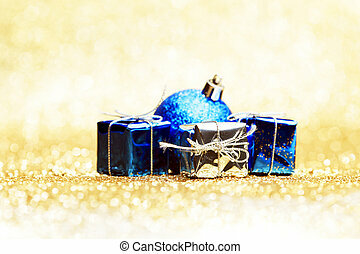 Magic blue holiday abstract glitter background with blinking stars and falling snowflakes. 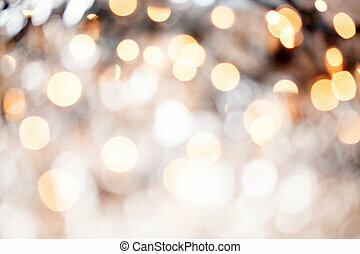 Blurred bokeh of Christmas lights.